Papaevangelou is said to have bought the homes at rock bottom prices, mainly Athens residences, at foreclosed property auctions , and then used POS terminals that he had sent to China to circumvent the capital controls. A jumbo scam is rocking Greece’s largest retail toys seller and the National Bank of Greece (NBG), one the country’s four systemic banks, both of which are sacking top executives after it became known that former Jumbo vice-president Evangelos Papaevangelou allegedly used POS terminals linked to National Bank to circumvent Chinese capital controls for Chinese clients to acquire Greece’s “golden visa” by buying from him property worth at least 250,000 euros. Chinese capital controls, instituted last year, allow individuals to export a maximum of 50,000 dollars annually for the acquisition of assets abroad. None of that appears to directly implicate the company. He reportedly bought the properties at prices far below the 250,000 euros he charged his Chinese clients, thus securing a very high profit margin. It was after Chinese authorities detected the scam and contacted NBG that the case received publicity in Greece and attracted international media attention. 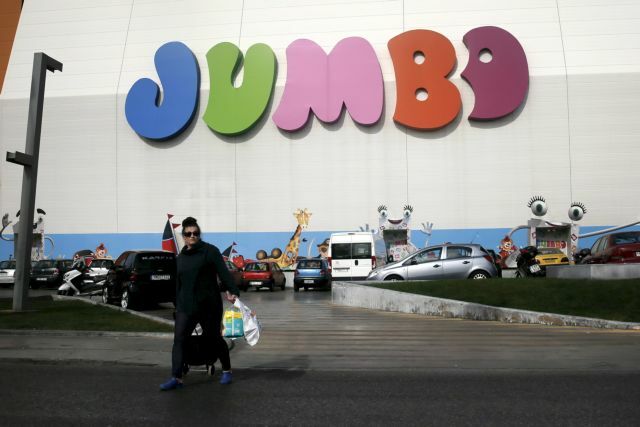 Papaevangelou has resigned his post at Jumbo, and NBG is said to be poised to sack two general directors who have reportedly been implicated in the affair. 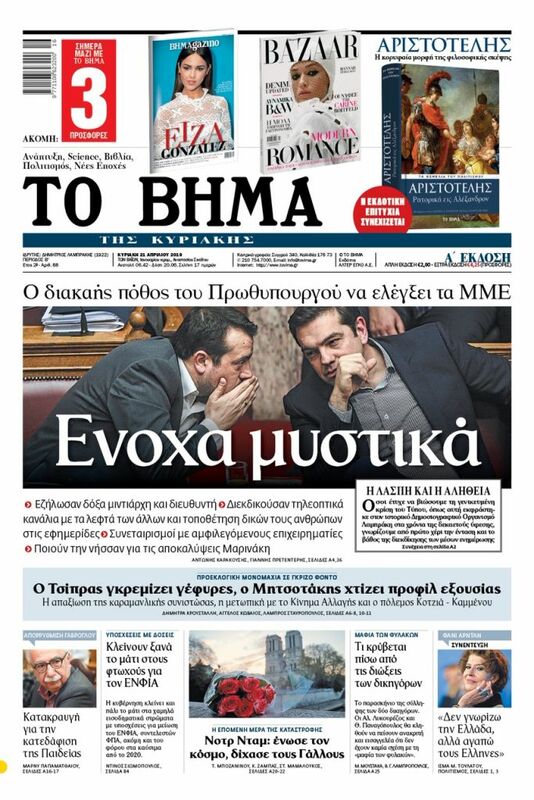 According to a report on the Greek news site dikaiologitika.gr, Papevangelou allegedly was for years the right-hand-man of Jumbo’s main shareholder, Apostolos Vakakis, and allegedly used his profits and contacts derived from Jumbo to set up the business in China, which is a main supplier of the toy chain. Sources say that one NBG General Director, Nelly Tzakou, has been notified that she will be leaving the bank. Tzakou is at the very top of NBG’s executive hierarchy. The Bank, upon detection by its internal control and compliance mechanisms of unusual transactions carried out through the use of credit cards, promptly proceeded with the required actions for their termination. In that context, the Bank proceeded to the timely notification of competent Authorities. Jumbo’s Board immediately accepted Papaevangelou’s resignation, which it had requested, from the post of alternate VP due to his alleged involvement in illegal transactions. In a 31 October announcement the Jumbo company completely dissociated itself from the extra-corporate activity of Papaevangelou, who is described as a “small shareholder”. 1. The company has absolutely no knowledge or relation or link to the personal business activities of the aforementioned individual in the real estate sector or otherwise. 2. No transaction has ever been conducted through bank accounts or payment systems of the company, other than those which exclusively pertain to its daily and actual business activity.